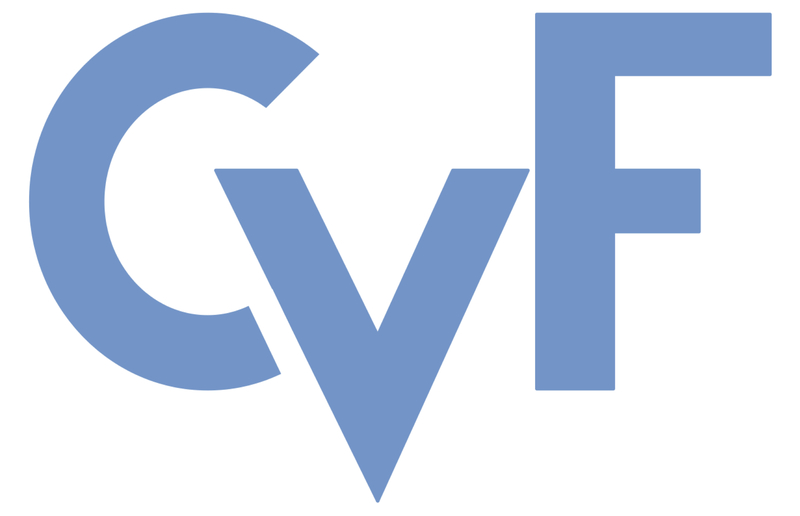 These ICCV 2015 workshop papers are the Open Access versions, provided by the Computer Vision Foundation. Elderly people often experience a fear of falling. A reliable fall detector could increase their confidence in receiving prompt help after a fall, thus reducing their mental distress. A wearable sensors such as Toshiba's Silmee device can gather accelerometer data, which can be used to detect falls. We collected data from 20 volunteers wearing Silmee during simulated falls and activities of daily living (ADL). This gave 168 fall and 375 ADL recordings. We used these recordings in three experiments conducted to compare the performance of machine learning techniques for the detection of falls from accelerometer data. These experiments evaluate supervised methods, novelty based fall detection techniques, and finally our proposed hybrid techniques which use supervised methods for feature learning, but can be applied in the context of novelty detection. We found that the best performing supervised method was the Convolutional Neural Network (CNN) and the best performing unsupervised method was the one-class Nearest Neighbour Classifier. The best performing hybrid approach resulted from a combination of the CNN and the one-class Support Vector Machine. It draws on the strengths of the CNN (appropriate feature learning) and may offer more accurate real world fall identification.